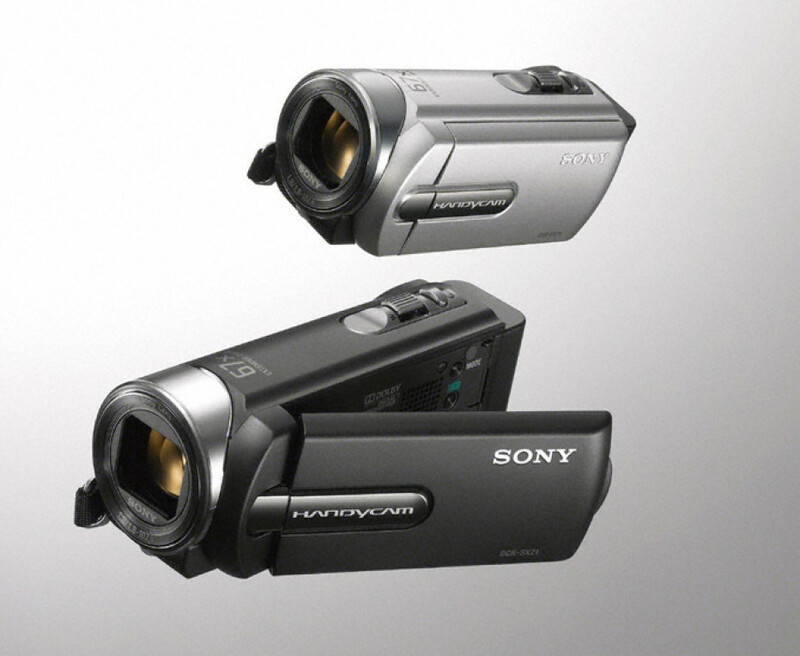 Sony today unveiled two new, interesting compact camcorders, which unlike all new recently announced cameras don’t offer high-definition video capabilities, but only a standard definition video capturing. 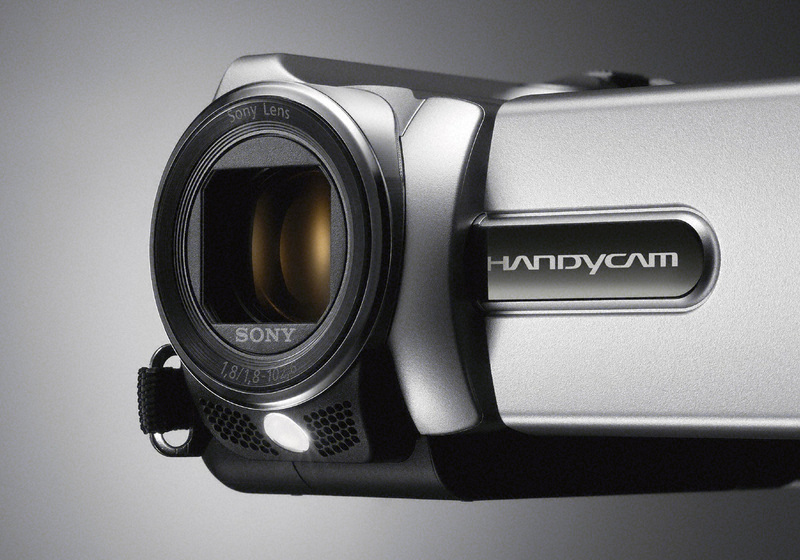 The new Handycam camcorder DCR-SX21E and DCR-SR21E are armed with powerful 57x Optical Zoom lens, along with SteadyShot image stabilisation for crisp and clear videos, and if you want to zoom even closer, the Extended Zoom capabilities boosts maximum magnification to an incredible 67x. 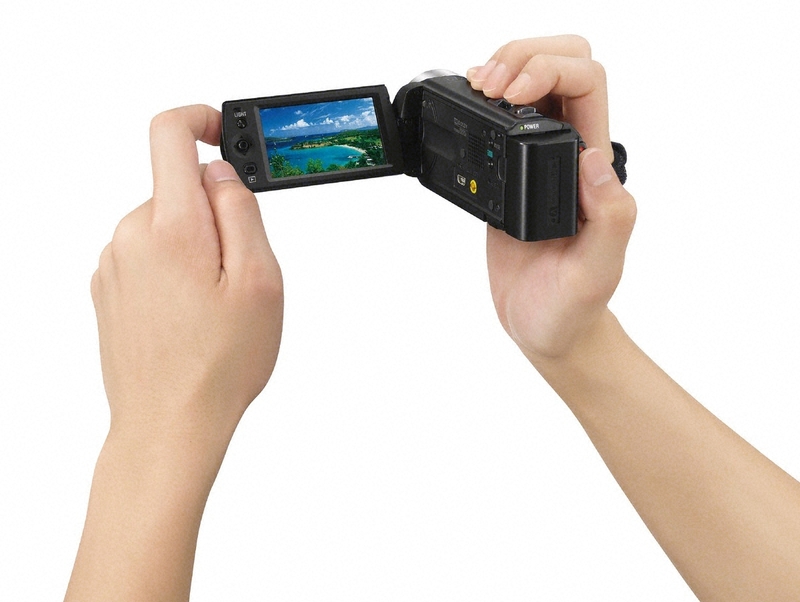 They are equipped with 2.7-inch, flip-out Clear Photo LCD, a joystick for easy navigations through the menu’s and settings, a built-in LED video light that can be switched on automatically when natural light levels are low, and the new Intelligent AUTO mode which can recognizes up to 18 different scene combinations and adjusts automatically the Focus, exposure, colour and other settings for best results, whatever the situation. 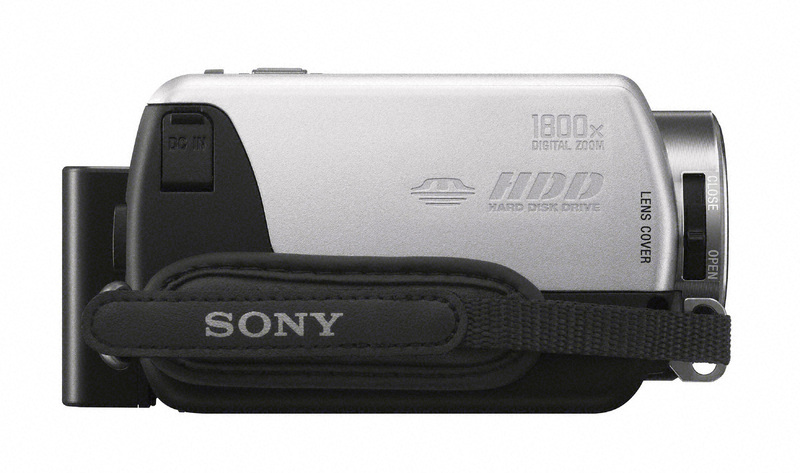 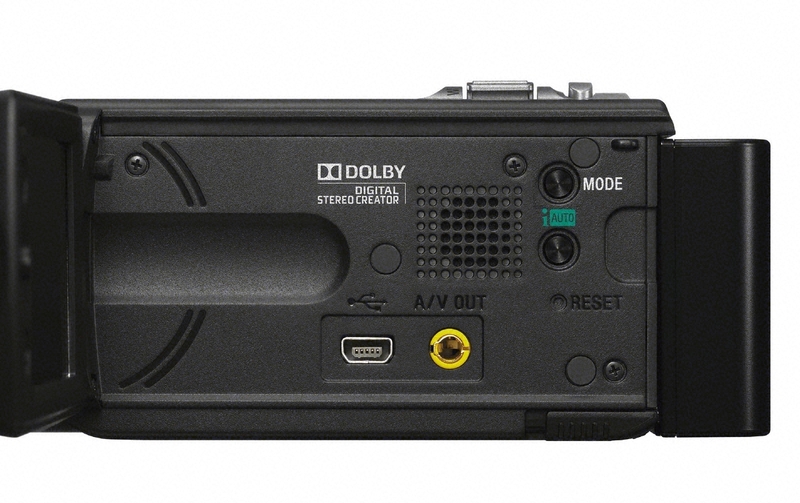 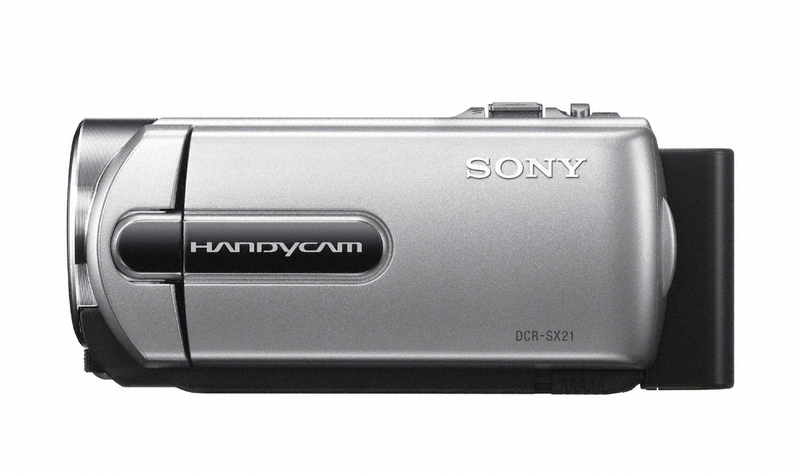 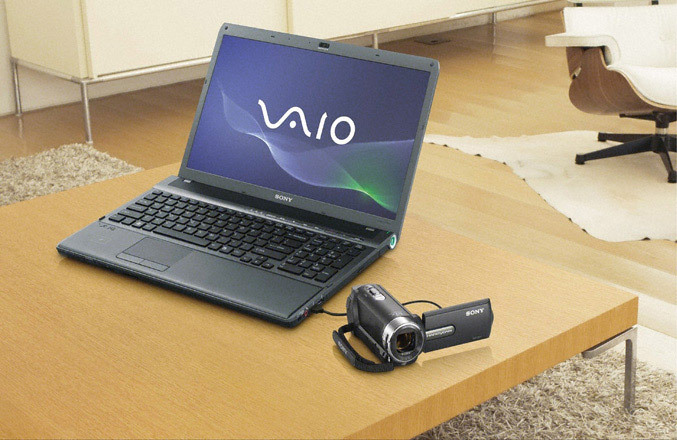 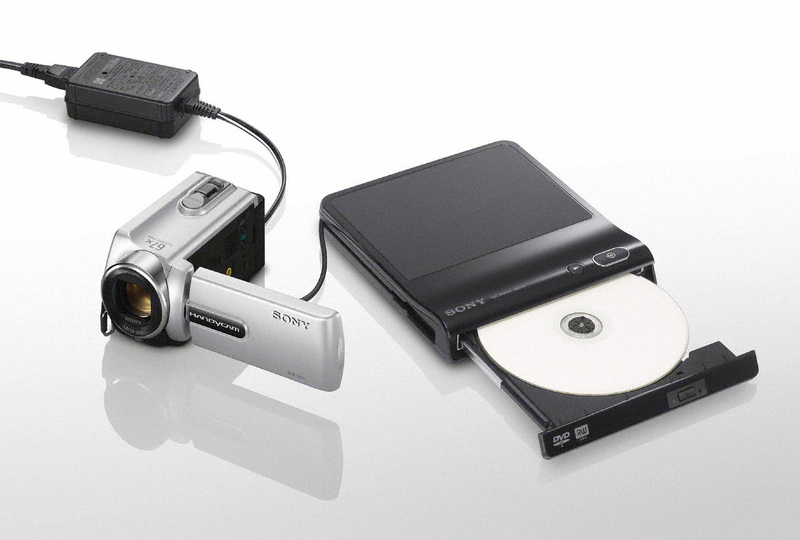 The Handycam DCR-SR21E model comes with 80GB built-in hard disk drive for up to 61 hours of Standard Definition video, while the DCR-SX21E stores your moments with stereo sound onto a Memory Stick or SD card. 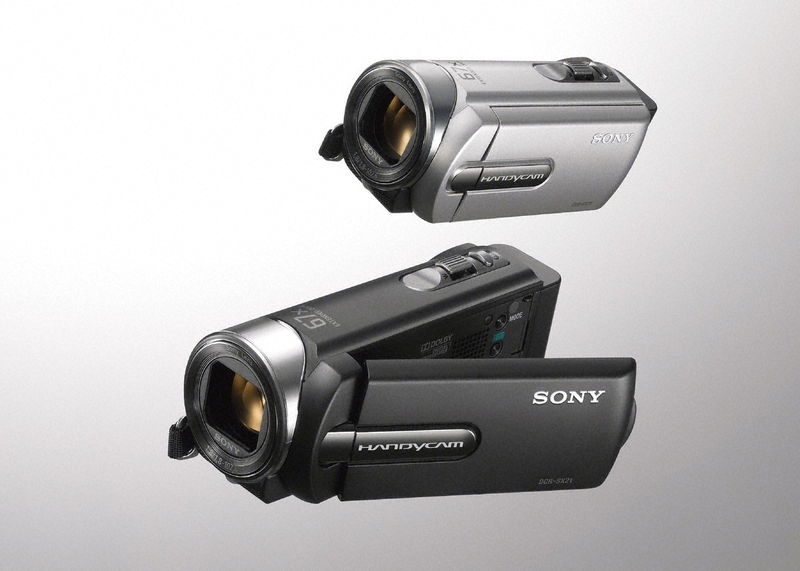 Both cameras also offer Face Detection and has on board PMB Portable software that make it easy to share your favourite video clips via the web. 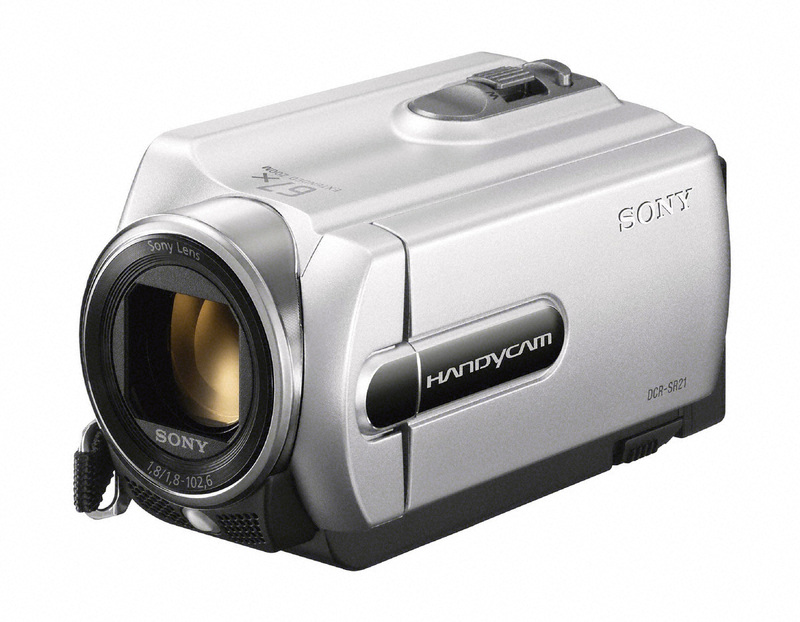 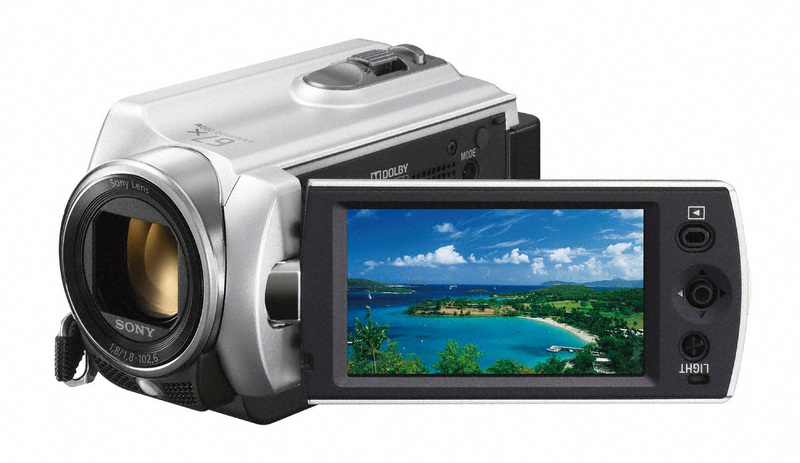 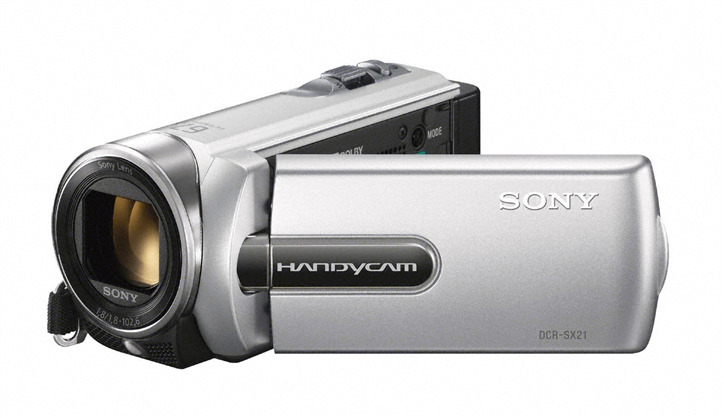 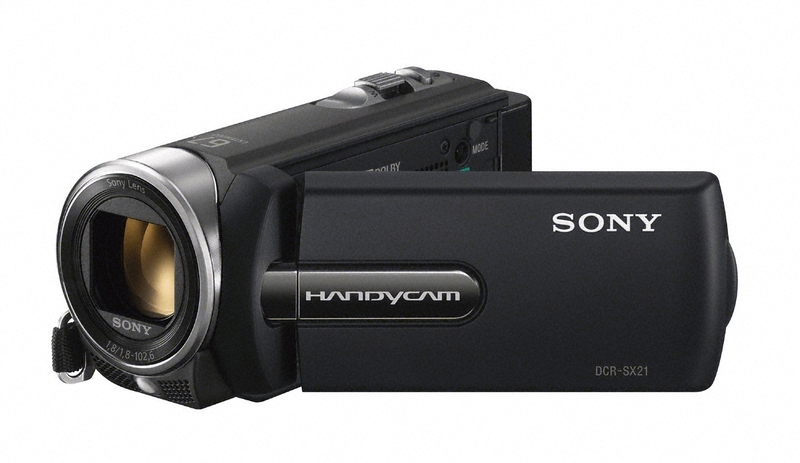 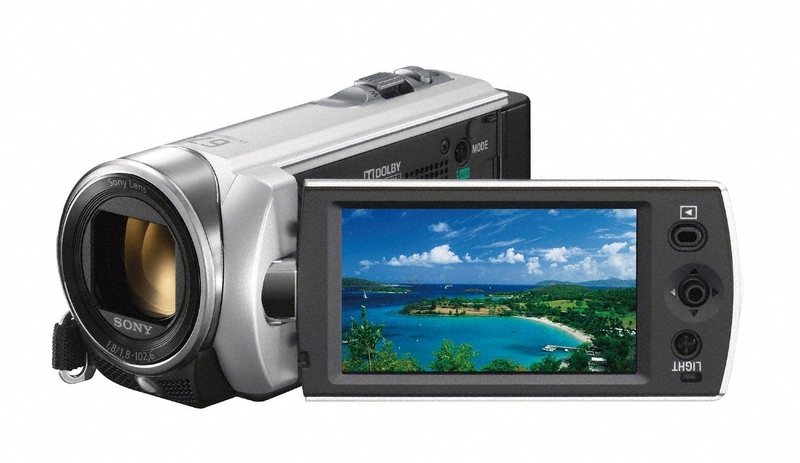 The new Handycam SX21E and SR21E Standard Definition camcorders are expected to be available from early September 2011.